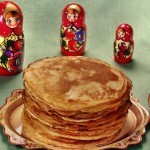 The Russian cuisine is rich and varied. A lot of dairy products are used, such as tvorog (dry granulated cream cheese), smetana (thick sour cream) and kefir (a yoghurt-like drink made from cow's milk, yeast and lactic acid bacteria). 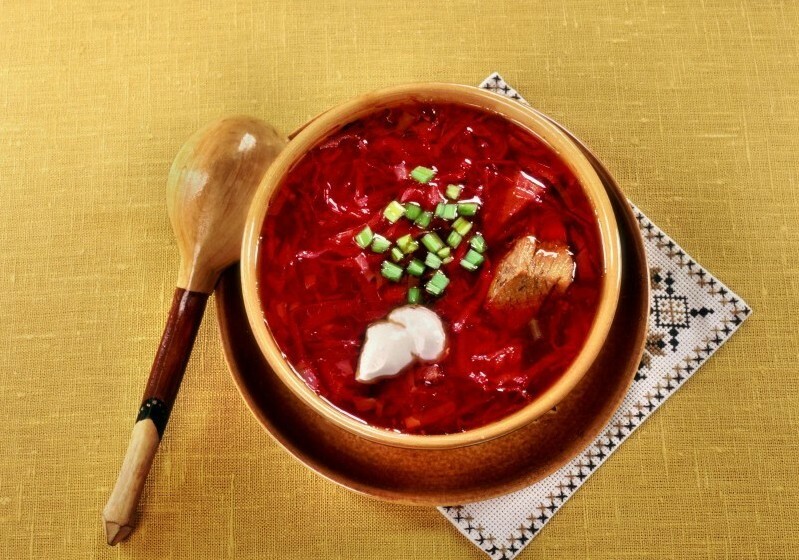 Typical Russian meals start with hot and cold appetisers. 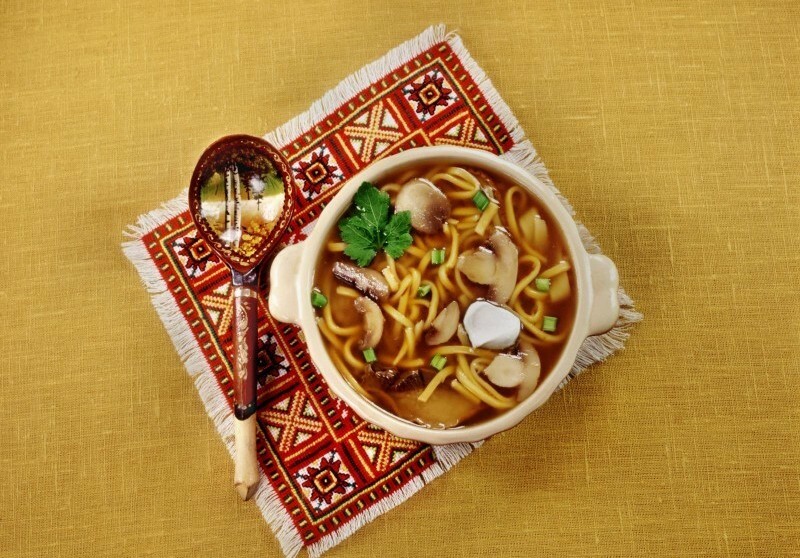 These are followed by soup, the main dish, and then dessert. The appetisers we recommend are: salmon, hot and cold smoked sturgeon, pike perch stuffed or in aspic and herring or red herring. 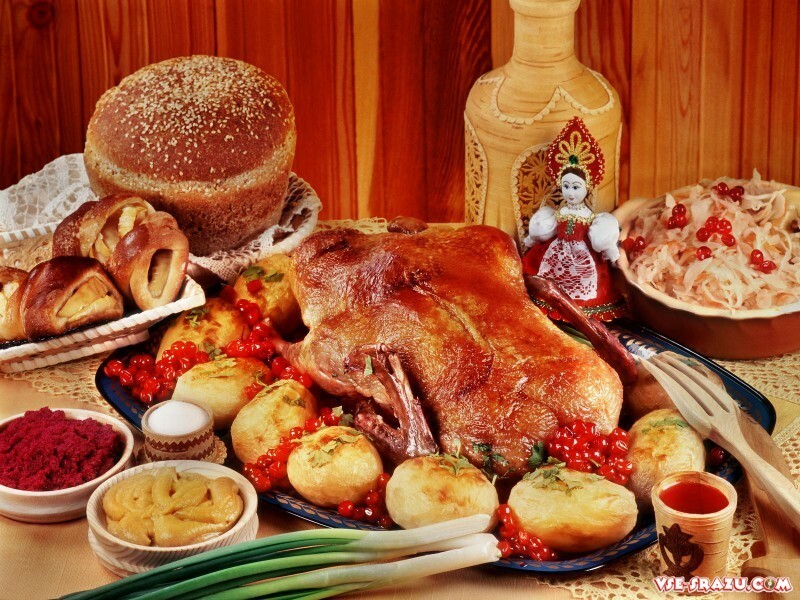 The cold meat dishes we suggest are: ham, lean boiled pork with spices- buzhenina, jellied tongue,and meat jelly. 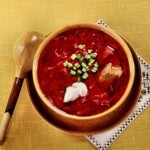 These dishes can be served with horseradish sauce and various salads. 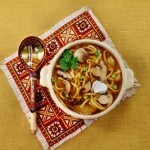 The most popular soups in this restaurant are borshch and solyanka. 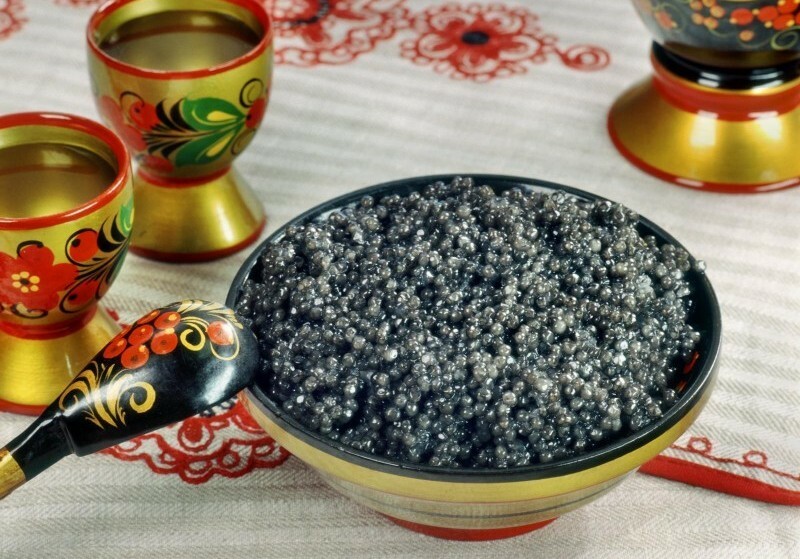 For the main dish there is a great choice: fried burbot or carp, meat dishes such as beef stroganoff with mashed potatoes, golubtsy, pelmeni, Russian shashlyks and grilled piglet. 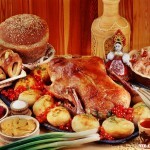 Poultry and game dishes include chicken Kiev, roast partridge,hazel-grouse, wood grouse, blackbird, pheasant and quail. All these dishes are juicy and tender. Dessert comes next. 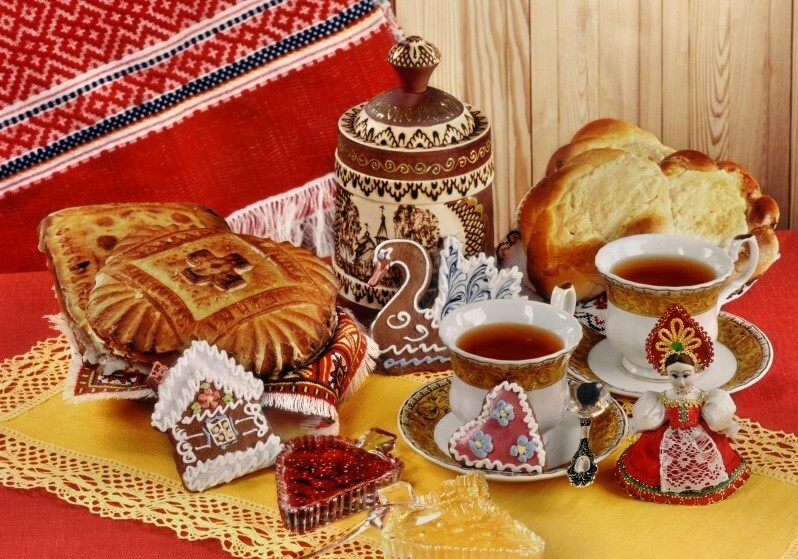 Customers can enjoy baked apples, fruit and berry kisel, compote, aromatic melons and water melons form the estuary of the Volga. 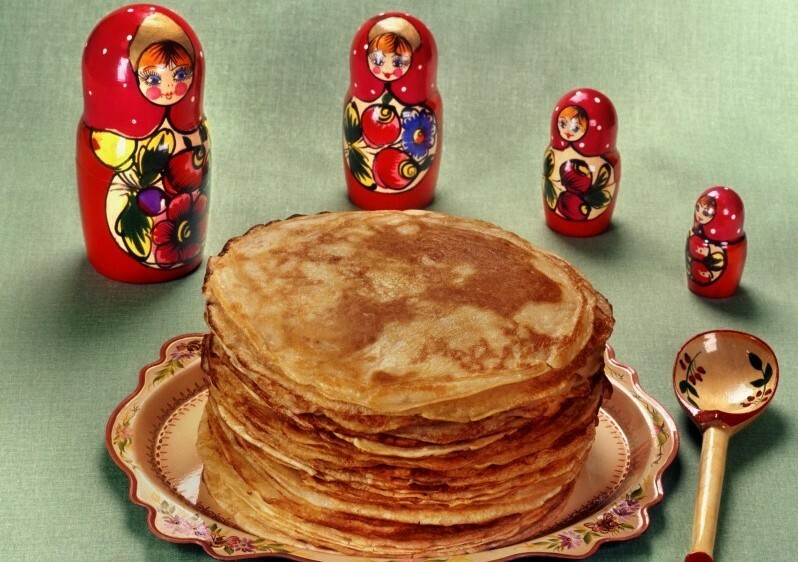 Baked pies have always been popular in Russia, and there is a wide selection available. 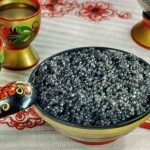 As for drinks, there are some wonderful fruit and berry beverages called mors and kvas. Kvas was invented over a thousand years ago. 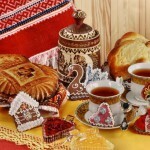 It is similar to beer in alcohol content and is made from malt or fresh/dried rye bread. Many people still enjoy drinking it today.